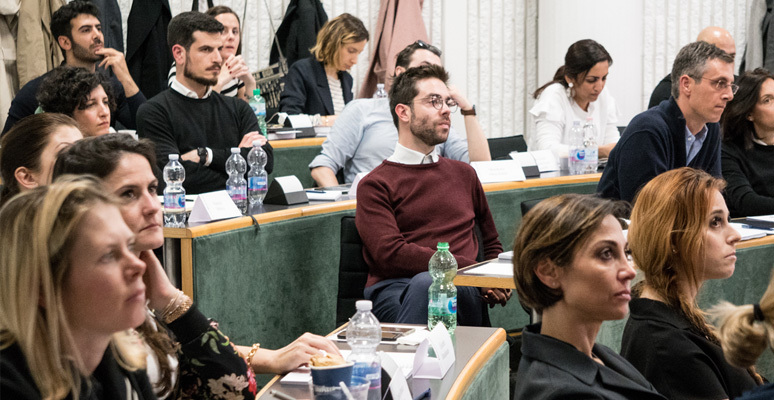 Following the success of the previous year, SDA Bocconi School of Management renewed its partnership with RES4Med-RES4Africa and in cooperation with Enel Foundation and Politecnico di Milano to co-organize the fifth edition of the Advanced Training Course (ATC) in Milan ATC 2018 edition. It gathered over forty participants from Southern-Mediterranean and Sub-Saharan Africa (e.g. Zambia, Morocco, Kenya, Egypt, Jordan, Somalia and Ghana) for a two-week course on the challenges and opportunities of renewable technologies. 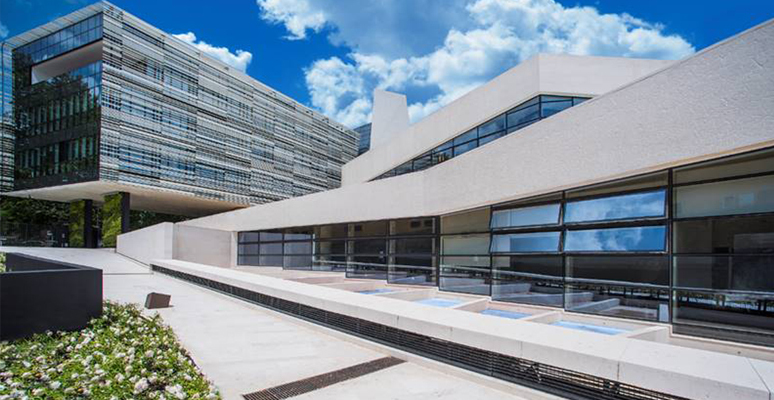 The four modules held at SDA Bocconi School of Management addressed the financial and economic aspects of deploying and integrating renewable technologies in the market. 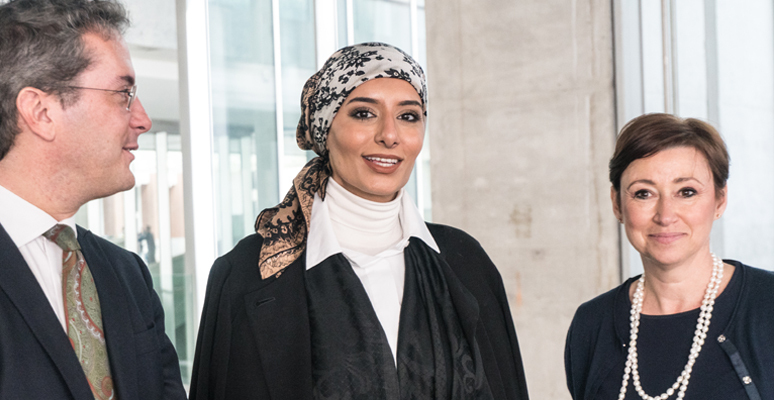 Topics included strategic planning and investment analysis, infrastructure and financial markets, project finance, the integration of renewable technologies and bidding in auctions. 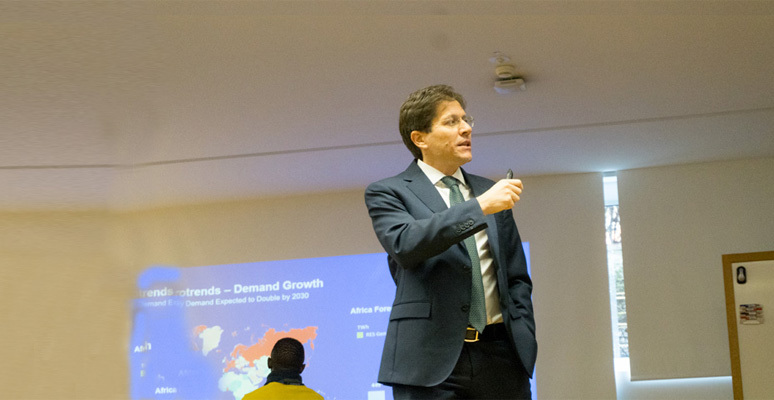 According to Matteo Di Castelnuovo, director of this initiative for SDA Bocconi, “This is a unique opportunity for our School to contribute to an exciting program entirely dedicated to African participants and focused on the development of clean energy technologies in the African continent. Furthermore this this initiative is consistent with our aim to increase the School’s activities focusing on sustainable development in Africa”. Mr. Antonio Cammisecra, CEO of Enel Green Power and RES4Med-RES4Africa president, who delivered the keynote speech, considered the Advanced Training Course as an opportunity for many middle managers coming from several African countries to acquire a set of technical, economic and regulatory core competences in the field of renewable energies. "The training aims at building capacity of assessing and deploying the most appropriate solutions for an efficient and effective integration of renewables in emerging electricity markets to accelerate the energy transition going on" stated Mr. Cammisecra.